An unnamed Russian family has bought French-based Gault & Millau food guides, the company’s owner told AFP news agency. Come de Cherisey, who heads the prestigious gastronomic guides — second only to the Michelin — said the Russian investors have promised to pump several million euros into the company. “I helped internationalize and digitize the guides over the past seven years, now we need the means” to follow through on that, Cherisey added. The new owners are linked to the state-owned VTB, one of Russia’s top banks, which has been hit by both EU and US sanctions since Moscow annexed Crimea from Ukraine in 2014. They are represented by Moscow lawyer Vladislav Skvortsov. 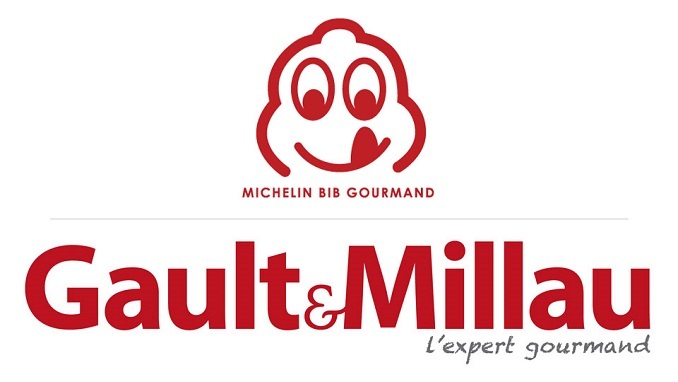 Guide Gault & Millau was founded 46 years ago. It is available in forty thousand copies in France and is distributed in 20 countries of the world. The first Russian edition of the guide was released in 2017. The guide has championed chefs who have come to be seen as the world’s best and supported some of the most creative cooks in 20 countries across the world.